Michael Yeo is our Assistant Head Gardener and works with Neil keeping our gardens maintained and looking in top shape. Michael finished an apprenticeship in parks and gardens in 2014 and went on to complete a diploma Horticulture in 2015. 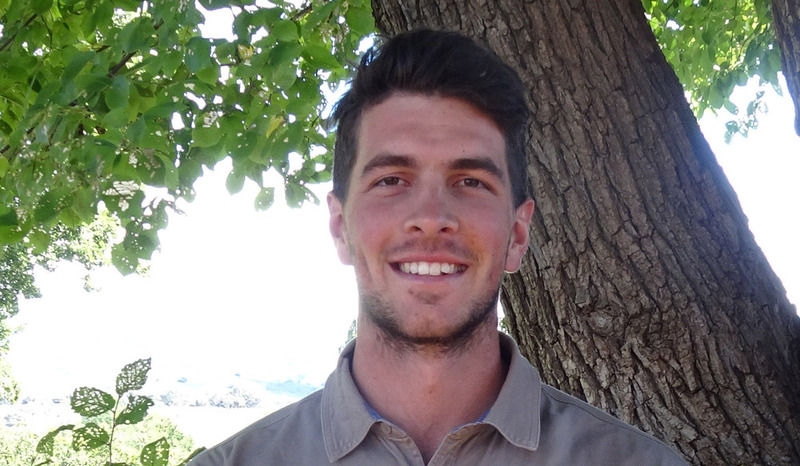 Michael has an interest in the environment and is currently studying an honours degree in environmental science at the university of Wollongong.